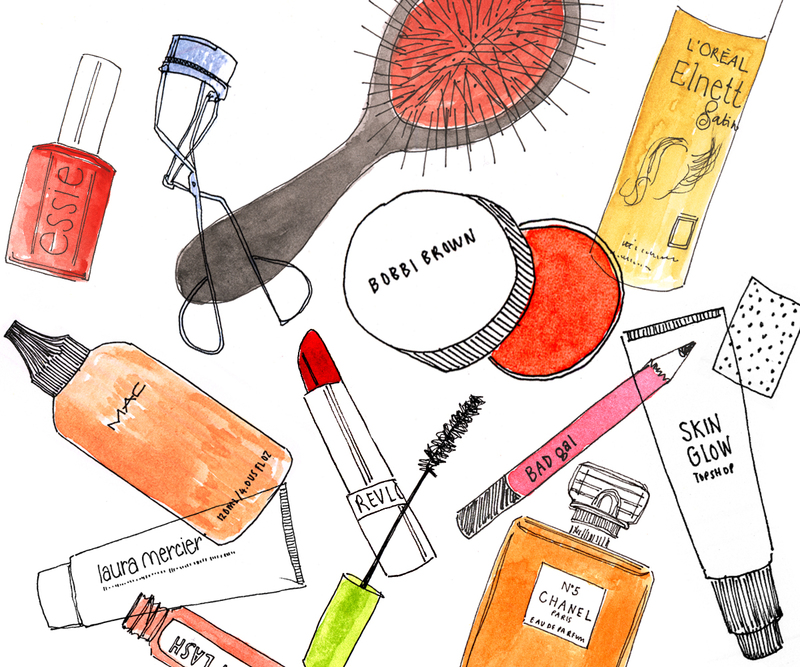 There is a fine line between beauty product and medicine. In fact, all beauty product needs to be approved by MOH before it can be sold on shelf. Some ruthless brand will bypass this step and import the product anyway without considering the negative implications. Because of they didn't acquire the legalities for the product, they cannot market the product on mainstream media. What the marketing people do is, they will send the product to bloggers for review. Blogs are not a regulated media, we can post almost anything we want on our blog with no interference from government. This is how brands using blogs to bypass all the government requirements and make use of blogs are a form of free advertising. Even worse if the product falls under medicine category. All forms of advertisement for medicine need to be approved by Medicine Advertisement Board. If you happen to see any medicine ads such as vitamin pills ad, you will see an advertisement code K.K.L.I.U No. xxxxx/2014. The advertisement code indicates that the ad is approved by MAB because there is a certain criteria on what information can be published and the manner on how the information is portrayed on media. Where do they sell their product? If their point of sale is in leading pharmacies and supermarket, it would be ok.
Are they a new company or just started? You will get a hint from the manner they answer you. Whether they are reluctant to provide you with the information or not. If it is a proper company, they wouldn't be afraid of letting you know all the basic info about their operation. Everything in life is a trade in value. The brands want your audience (readers), so they trade with you their product. In most situation, product is not a cost to brands, which means it is something of no value to them. Then, the ball rolls to your court, is the product something of value to you? If you are already using the product, or really want to own it, then it is ok for you to accept it for a free review. If the product is not something you want to try, there is a value for you to trade a blog post with. If the product is not something which you want, nonetheless you want to keep a good relationship with the brand manager, then you can consider writing for free. The relationship is something of value to you. Just remember the theory of "trade in value" then you will know when you should charge and when you should blog for free. That's all for this week. Next week I will share with you all some ways you can earn from beauty blogging. Have a great weekend. I'm also quite choosy about the brands I write about. If I've never heard before, scared later the product will spoil my face LOL!